How many of you are an avid cafe hopping kaki? With so many individual cafe out there, there is never an ending stream of new cafe to discover. 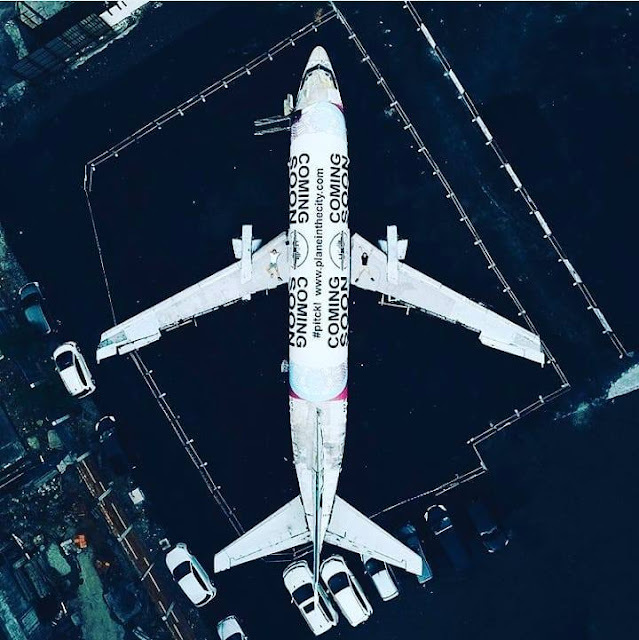 What is the deciding factor for you to return? Well, personally for me, it's the ambiance and the coffee served. I recall the days when I was not as busy and had more time to explore new coffee joints. Oh boy, my pocket sure suffered with the expense of my cafe hopping. Whenever I visit a cafe that really captured my heart, I wished I could just bring that cup of coffee back home. Now what if I were to tell you that you can enjoy freshly brewed coffee right at the comfort of your home and it wouldn't break the bank? Have you heard of ARISSTO? 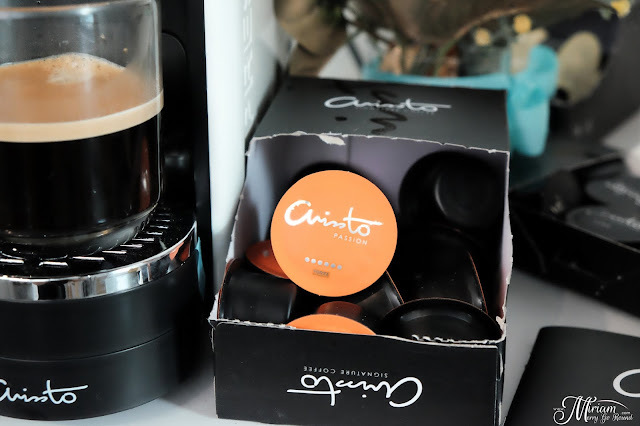 ARISSTO presents a revolutionary invention of coffee capsules as the original taste of premium coffee powder is preserved in specially designed capsules. Expertly crafted by Italian coffee masters, ARISSTO uses coffee beans that are of the highest quality of Arabica from the high mountains of Brazil, Colombia, Costa Rica, Guatemala, Togo, Kenya, Ethiopia and more countries. I personally got to enjoy the ARISSTO Passion which has a strong body just the way I liked it. Let me show you how easy it is for you to enjoy a cup of premium hand-crafted coffee with the Happy Maker Coffee Machine. 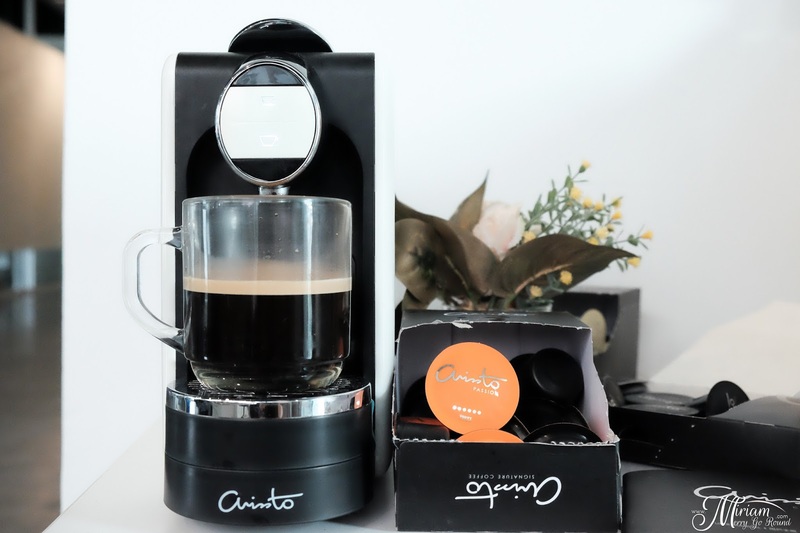 ARISSTO Capsule Coffee Machine uses a patented extraction system which has been designed to give the coffee body and create exceptional smooth crema. 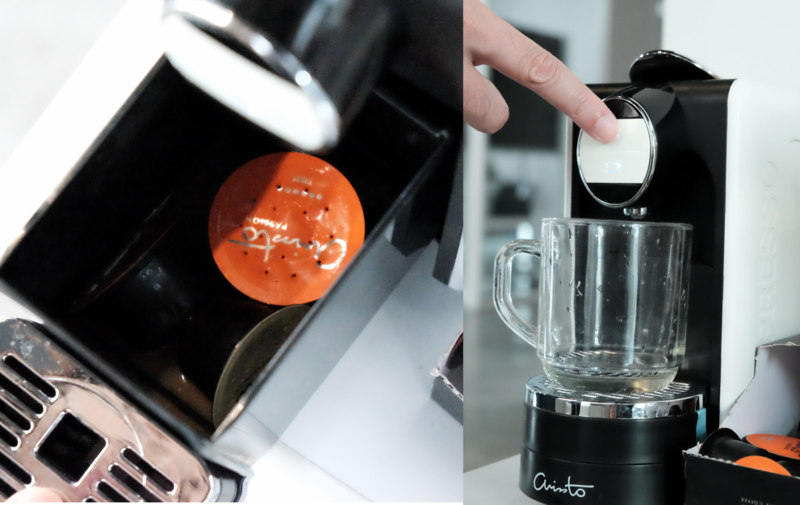 Within 30 seconds, the ARISSTO coffee machine delivers the wholesome essence of a cup of premium coffee. This machine is super portable for any household or workplace. It's so easy even a first timer would know how to use it. Just one-touch and you can enjoy Signature coffee crafted by world class coffee masters. 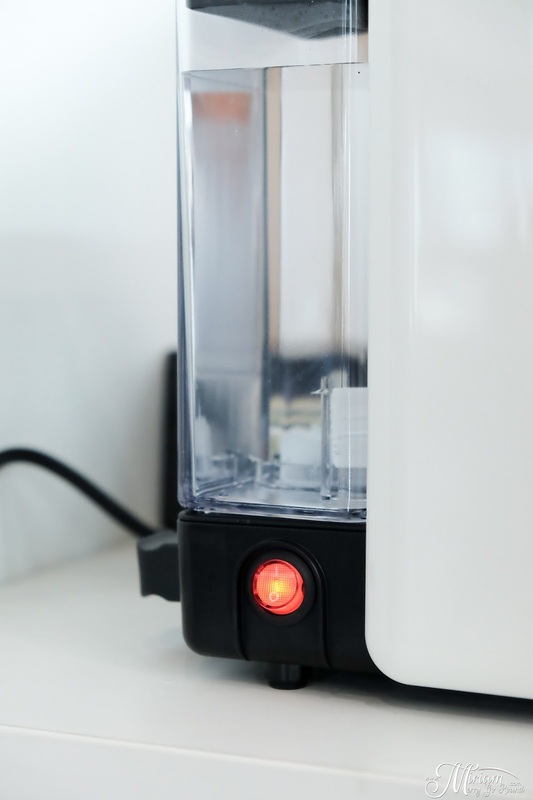 The Happy Maker heats up water to 92.5°C which is in the range of the perfect temperature to efficiently extract the coffee. Brewing at the pressure of 19 bars hence creating a rich and aromatic espresso. The espresso is completed with a layer of signature crema which signifies a good cuppa coffee. 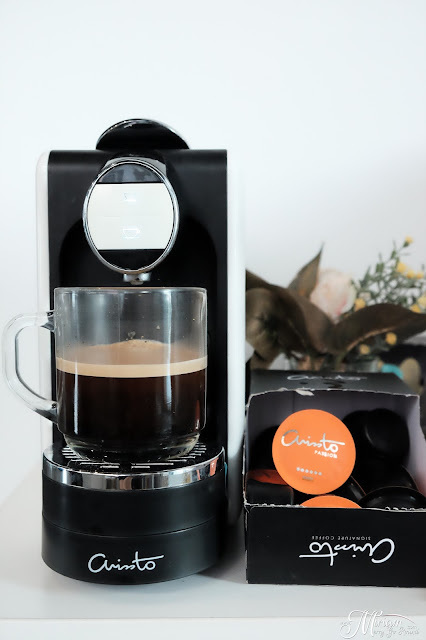 Using the ARISSTO Happy Maker Capsule Coffee Machine is a breeze because all you need is the coffee capsule which are handcrafted coffee preserved in specially designed capsules. These mini capsules fit into the Happy Maker and pops right out when it's done in the little mini tray. You can choose between Espresso/Americano or Latte/Cappuccino. The two button option depend on what kind of coffee do you plan to brew: Black or Milk-based Coffee. If you opt for black coffee, choose the second option which will heat up more water and extract the coffee. The result: An aromatic cup of handcrafted premium coffee with that gorgeous crema. I'm delighted to see the creama produced especially for a coffee maker most would associate with instant coffee. 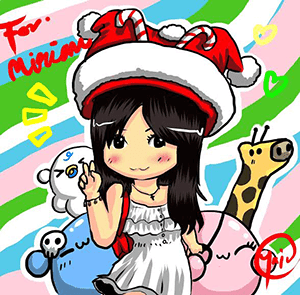 Can you believe that this was just made within 30 seconds. However, I know how much Malaysians love their milk-based Coffee. 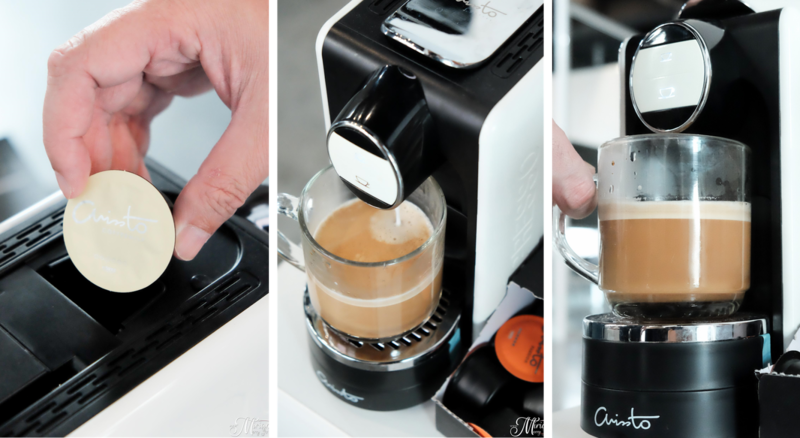 ARISSTO has milk capsules as well which you can use to make latte/cappuccino or any other type of coffee. ARISSTO milk capsules are exclusively low-calories (only 40 calories/capsule), 5 times lower than ordinary coffee which makes it the perfect choice for those who are health conscious. I normally do not opt for milk based coffee because of the calories but now I can enjoy it without any worries. Similar mechanics with the coffee capsule, you just have to pop the capsule into the respective slot and with a press of a button, you'll get your desired coffee. Cleaning the machine is breeze. 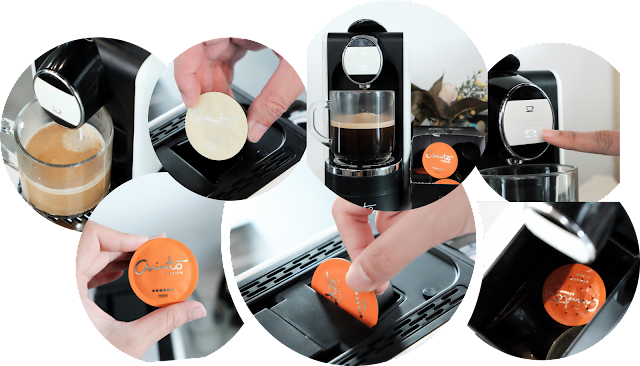 Once your cup of coffee is made, the coffee capsule will drop into the tray which you can remove and rinse. The tray can fit up to 8 used capsules but most of the time I will clear it at the end of the day. To flush the coffee machine, just press the same button used to make coffee and it will flush any milk or coffee remains in the machine. I recommend you to flush the machine before making your next cup of coffee especially for milk based coffee so that you get the best coffee. The Arissto italian premium coffee is 80% below the price of cafe-crafted coffee. For those of you who would like to add this to your company, you can contact them for the Free Trial Program. 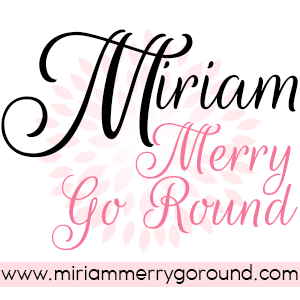 This way, you get to try it completely free with no additional charges before purchasing. Select your favorite coffee, time, and venue of the challenge (office, home, etc). The coffee ambassadors will deliver Arissto Coffee to the venue and start the challenge. You compare the taste and purity of the coffee. No matter what you decide and what is the result, by uploading your challenge photos to Facebook, Arissto will donate for your participation.